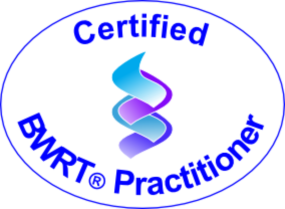 I am a BWRT® Advanced Practitioner, Hypnotherapist, BACP-registered Counsellor and qualified teacher, dealing with many mind-related issues. I offer a free no-obligation 50-minute assessment, and operate from my office at the Business Centre in Leigh-on-Sea. I trained as a Hypnotherapist at the Essex Institute of Clinical Hypnosis. 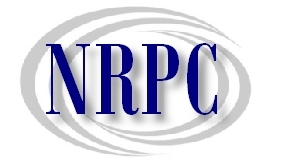 I am also a trained Counsellor and am a Registered Member of the BACP. I gained a Primary Certificate in Stress Management and a Primary Certificate in Cognitive Behavioural Therapy and Training from The Centre for Stress Management in London - where I trained with Professor Stephen Palmer. I undertook Group Work training in Gestalt and Psychodramatic techniques with Dr Ari Badaines. £60 for a 50-minute session. Initial session is free of charge.